We love a parade and especially one in Pasadena as we begin 2016. You can “Find Your Adventure” with this year’s theme which celebrates the U. S. National Parks. “Fishing Follies” epitomizes the spirit of the outdoors and the fun of the sport with 1,000 gallons of water for the pond, two streams and a waterfall. 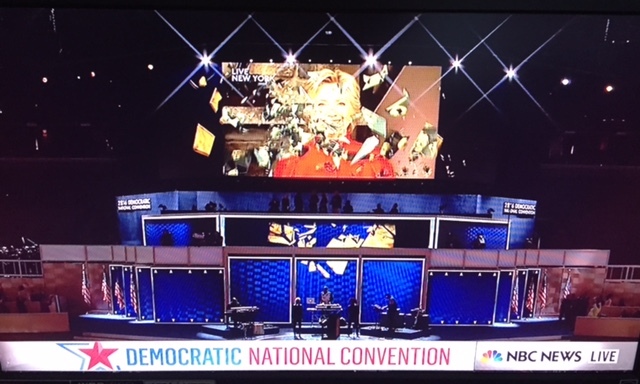 What a wonderful creation and a terrific theme for this coming year! This floral work of art was designed by a local Pasadena artist, Eugenia Chen Carlow. 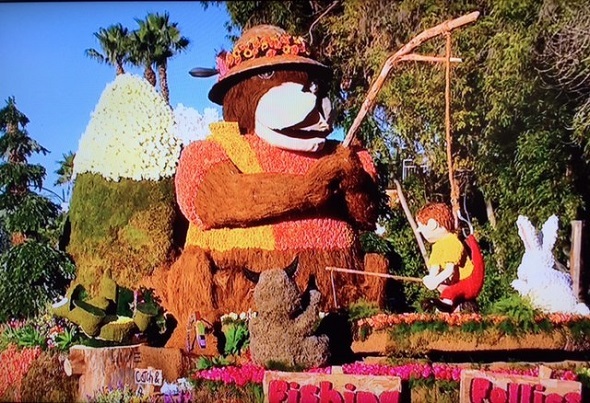 Ten people built the 55 foot float along and 50-200 volunteers reports Stephanie Baer in the Pasadena Star-News. 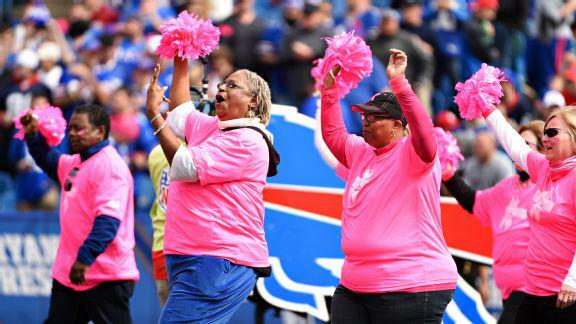 The Buffalo Bills brought out 50 breast cancer survivors before their recent game with the New York Giants. Players on the team donned pink cleats and gloves; refs wrapped pink bands around their wrists; and the team painted their plow truck pink. Here is the amazing array of NASA’s talented women who helped power the historic spacecraft to Pluto recently. Lauren Zalaznick featured this outstanding team photo on her LZSundayPaper.com. Dozens of women helped to make the epic flyby happen on July 14 when the spacecraft came within 7,800 miles of the planet’s frigid surface. The new photos of Pluto are awesome! You can stay in touch with this mission on Twitter #PlutoFlyby and on Facebook. Circling Antarctica while experiencing violent shivers is just one of the challenges facing this 13- women Volvo Ocean Race team which began its sailing trek from Spain to Sweden in October. Scott Neuman details this gutsy international team’s journey to get into the race and find a sponsor at npr.org. SCA, a global personal hygiene and forest products company, stepped up to the plate and came up with “the estimated $15 million to $25 million it costs to mount a competitive campaign,” writes Scott. 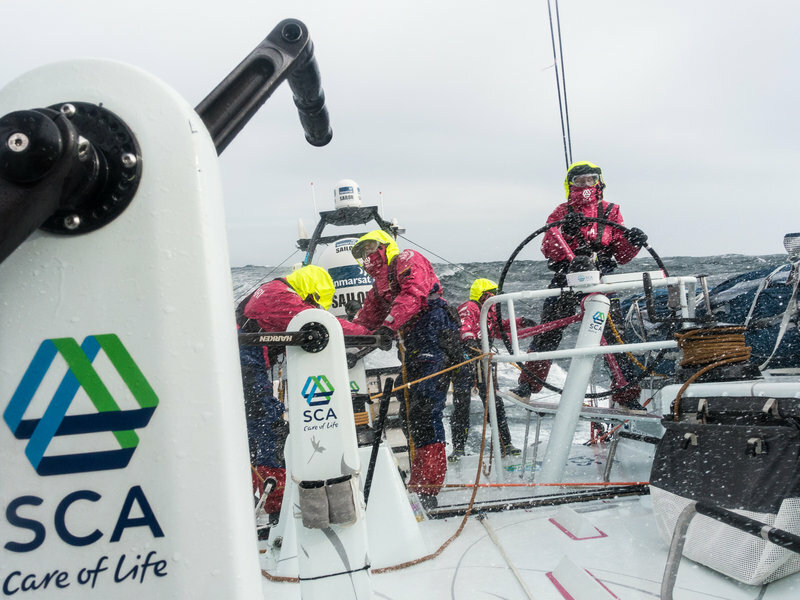 We say, “Go Team SCA!” Best of luck completing your eight-month sailing adventure. Bravo to SCA for sponsoring them. We’ll be following your amazing race on Twitter! 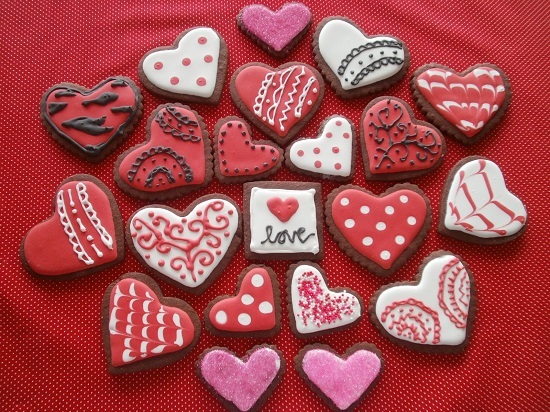 We love to have chefs and foodies on our TWE Radio and Pascale Beale is an extra special one. 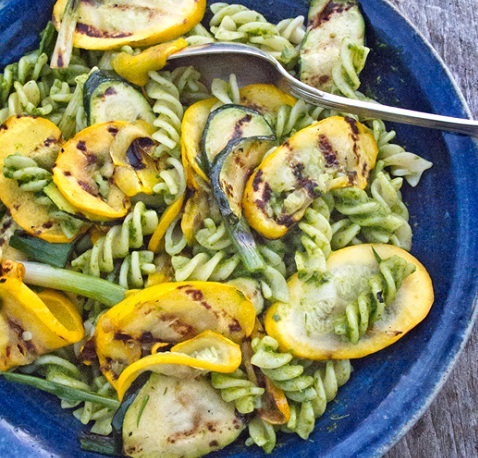 She brings the freshest ingredients to her Market Table blog and this Pesto Pasta with Grilled Zucchini is no exception. You can add spring peas and asparagus or whatever vegetable is in season. “She Who Tells a Story” is a fascinating exhibit of 79 photographs and two videos currently at Stanford’s Cantor Arts Center. It represents the diverse perspectives of the 12 artists and their view of contemporary life in the Middle East. The works were created mainly during the last decade and portray a region that has undergone immense challenges and enduring conflicts. 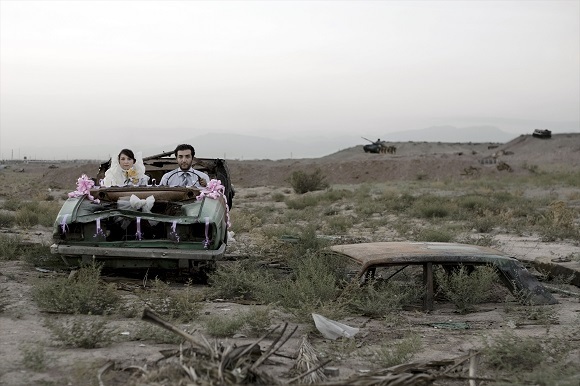 This print above by Gohar Dashti is a staged photograph of a man and woman sitting as newlyweds in the shell of an abandoned car. The exhibit will remain at the Center until May 4, 2015.